The soundtrack to any event is extremely important in providing a first-class fan experience. Traditionally, college football production hasn't included a sports DJ or a limited source of canned music. Typically, universities rely on the school band, cheer team and student section to provide the gameday soundtrack. As production in collegiate athletics continues to evolve, we've seen a hybrid style of using a sports DJ to complement the school band growing in popularity. Game directors and athletic departments have noticed the impact canned music from a DJ can have when building on in-game momentum or developing a true home field advantage. Player warm-up songs are songs that should be played during formal player warm-ups. I deem this time as theirs. The mood of the music should be game face. 2. "Bright Lights" - Gary Clark Jr. Hot songs can carry momentum for the duration of a timeout and help build on fan momentum. Typically these songs are feel good or celebratory type of songs. Here are a few good examples that should be added to your music library. Bumps are songs that we cue to the end of a timeout after some sort of crowd rouser. These songs are intended to build the energy for a big moment or upcoming play. Here are some good examples to build a home field advantage. Collegiate sports are in the midst of transformation across many fronts, including stadium upgrades, fan experience enhancements, conference expansion and the role of the student athlete. The 3 Point Productions team spent last week in Orlando for the 49th Annual NACDA Convention (National Association of Collegiate Directors of Athletics), where over 5,500 attendees from the college sports industry represented athletic department staff members, corporate brand managers, sports agencies and vendors. It was 3PT’s inaugural visit to the convention and right away, it was obvious why so many of our colleagues encouraged us to check it out. Our primary focus was on the NACMA sessions (National Association of Collegiate Marketing Administrators), where we engaged in fan experience discussions that focused on one of the biggest challenges facing today’s top collegiate marketers – how to enhance the in-venue experience to encourage fans to choose the stadium on game day over their couch at home. Specific topics within these discussions included maximizing new technologies, integrating music into the audio experience and enhancing school traditions. 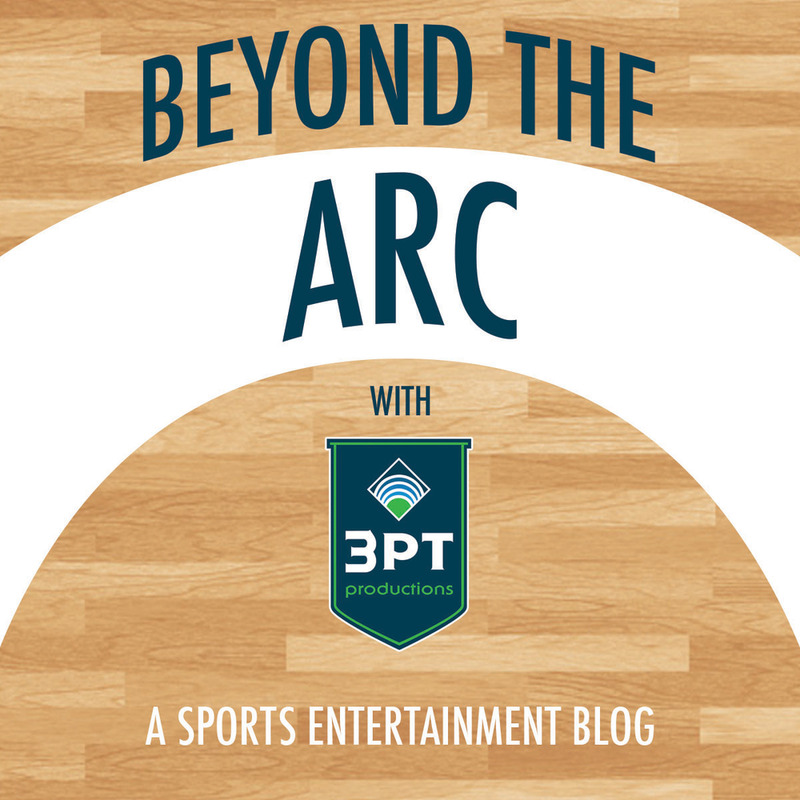 We have seen an upward trend in the focus on this topic over the past few years and 3PT is excited to be “Driving the Evolution of Fan Experience” in the collegiate landscape. The NACDA Convention also provided numerous opportunities to learn and discuss the hottest trends throughout college sports, along with networking opportunities for schools and potential partners to initiate strategic discussions about how to collectively enhance the collegiate experience. From keynote addresses by sports marketing icon Jon Spoelstra and USOC CEO Scott Blackmun, to the panels of athletics directors, to the breakout sessions on topics from research to fan experience to interdepartmental communication, to the exhibit hall of vendor booths...the convention proved to be a central hub for college athletics. Our trip to Orlando was well worth the time and investment, we encourage anyone with a focus on collegiate athletics to consider attending in the future, it’s amazing the impact that the week can make on a business…whether you work for a school, a brand or an agency. Throughout the week, we developed new relationships, strengthened established partnerships and learned an immense amount of material that will assist us in “Turning Moments Into Memories” throughout the world of college sports.